If you were to ask Gertruida (because she knows everything), she’d tell you there are no such things as coincidences. They simply don’t exist in her vocabulary. She reckons everything that happens, happens for a reason. Oudoom once said that this is wrong, as it borders on fatalism; but in the ensuing argument Gertruida mentioned that you can’t surprise God. Is it not true, she asked, that everything is known to Him, and that He has long ago determined the fate of every living being? A coincidence is simply His way of guiding somebody to a specific destiny, she said. Oudoom grumbled, sipped his beer, and changed the subject. Gertruida couldn’t stop the sharp intake of breath. Dawid van Vuuren? Yes, she remembered. He used to be a friend of Ferdinand Fourie in the time they all worked for National Intelligence…somewhere towards the end of the 80’s. She vaguely remembered the tall man with the piercingly blue eyes and his mousy, pregnant wife at a dinner party she had hosted one wintry evening. She had red hair, she still remembered. And yes, they did meet occasionally after that; a colleague-friendship that petered out after Ferdinand’s disappearance. And oh! Of course! The baby girl was born, a replica of her mother; now she forced herself back in time to remember a phase she didn’t want to think about. “The last time we met, you were five or six years old, Rusty.” Gertruida tried to picture the toddler. “What, exactly, is this about?” There were so many skeletons in the past,..
Cango Caves Conservation Project, they called it. CCCP. Just another acronym to disguise an ominous, last-resort plan to keep the Nationalist secrets hidden in the event of a new government taking over. The generals liked the play on the USSR tag, the politicians loved the way they could mislead the public into thinking it has something to do with protecting the Cango Caves. 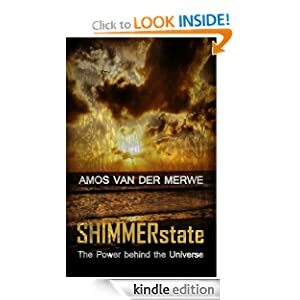 Cango Caves Conservation Project – also known more cryptically as The Swartberg Project – was held forth as the explanation why there was such a sudden increase in activity in and around the caves. Look, PW Botha said, this special unit – like the army – wasn’t just there to protect our borders, but it was also involved with the protection of our natural resources. And, he added, with tourism acting as a major contributor of much-needed foreign capital, it was only right that the government assisted in securing the future of the caves. “Back in those days,” Gertruida tells Boggel afterwards, “nobody dared question the President. If he said there was a special force protecting the caves, everybody believed him. After all, the army and police were involved in protecting mines, harbours, airports and other buildings of strategic importance – why not the caves? 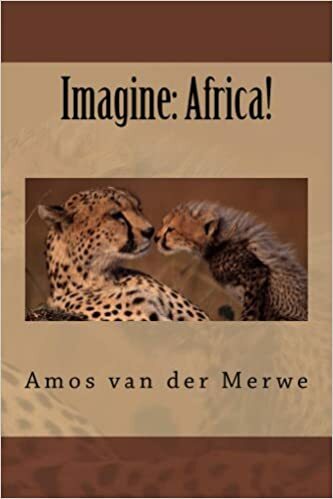 If the ANC detonated a bomb there, destroying one of the natural wonders of the world, it would cause huge embarrassment in government circles. The Cango Caves formed in pre-Cambian limestone next to the Swartberg Mountains. It has been used by man as a shelter for 80,000 years; the last inhabitants being the San people, who seem to have left about 500 years ago. Initially ‘discovered’ in the 1770’s, it has become internationally recognised as an exceptional series of caverns with tourists departing on tours every half-an-hour. Over the years, more and more of the complex of caves was discovered. The ‘known’ area today is about 5 km long, but Johnnie Wassenaar – one of the first explorers, did his own research in 1898. His route through the various tunnels and chambers took 19 hours and he estimated the total length of the caves at 25 km. Many myths and legends have their roots in these caves. It is said to be haunted. A surprising number of guides have committed suicide; skeletons in the cave suggested other entrances, And, as is so often the caves, it is rumoured that a number of thieves, scoundrels and other unsavoury characters have used the caves as hiding place for themselves as well as treasure. “So is this … Rusty coming to visit you?” Boggel is quite excited. Rolbos has been very quiet lately. “Yes. I couldn’t say no, see? I owe her father that, at least. And if what she says is true, she’ll need much more than a cave to hide in. 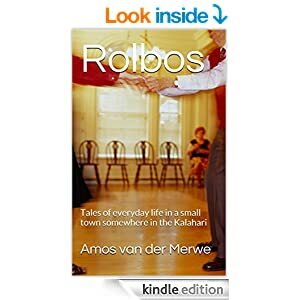 Rolbos is perfect under the circumstances – nobody knows about us. The door bangs open as the rest of the townsfolk trickle in. 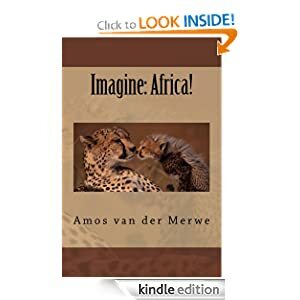 This entry was posted in short stories, smalltown short stories, Uncategorized and tagged Cango caves, mystery, postaday, relationships, terrorism, WPLongform on July 24, 2013 by Amos van der Merwe. Exciting! Looking forward to this story! Daar katrol jy my weer in…. soooooo lekker!!!! 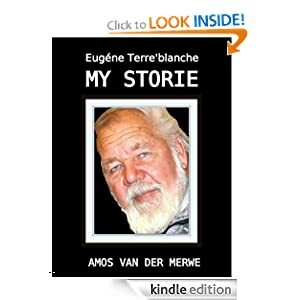 Heehee…ek hoop jy geniet die storie!